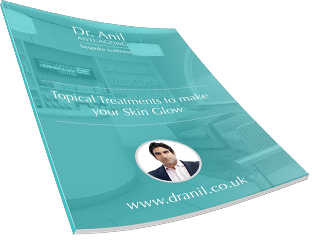 Most benign skin lesions are no longer treated on the NHS and Dr. Anil provides an alternative safe, cost effective service. 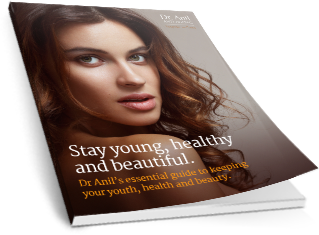 Having had many years of experience in Minor Surgery and Dermatology, Dr. Anil is able to provide a diagnoses and treatment on the day. Seborrrhoic Keratosis: Benign lesions that usually appear in middle age and commonly occur in multiples.